Spooky Heroes is a 2D platformer game. I wanted to create a platformer game where you could play different kinds of heroes, each with its own gameplay. 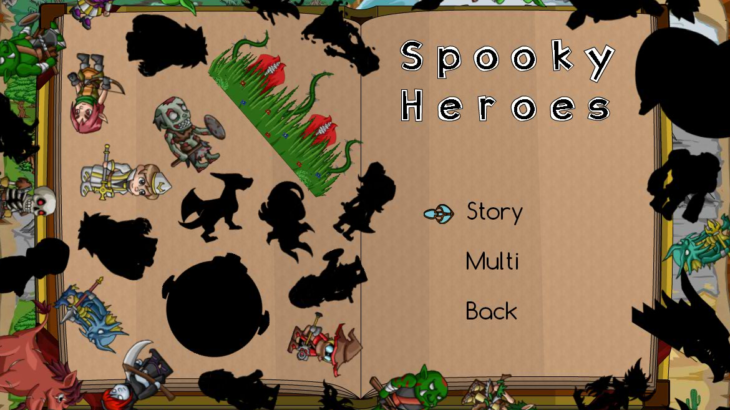 The result is Spooky Heroes where you can play 9 different heroes which all have unique powers.